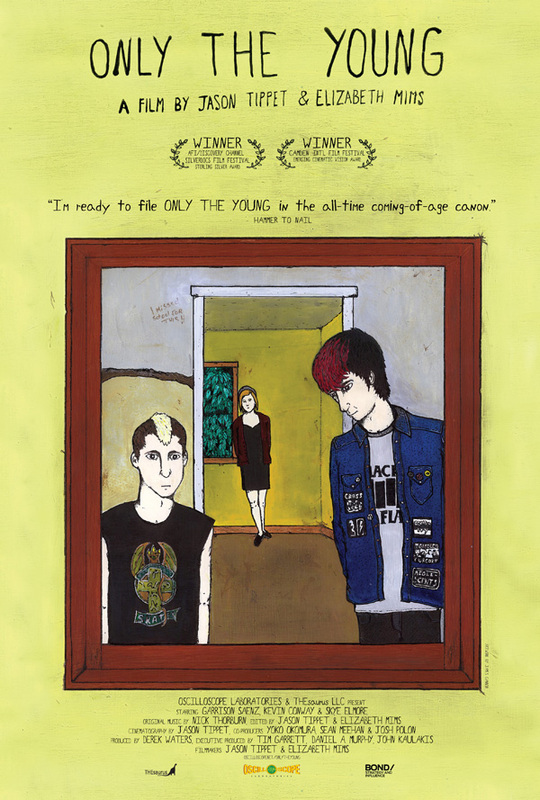 ONLY THE YOUNG follows the story of three teenagers that live in a small desert town in Southern California – a town dominated by foreclosed homes and underpasses, unfilled swimming pools and skate parks. These kids must find things to do in a place that offers nothing – yet in the course of observing their day-to-day lives, we see them discover friendship, first love, heartbreak, and what it means to be young. Tippet and Mims’ delicate, ethereal filmmaking and ONLY THE YOUNG’s innocent yet rebellious subjects collectively embody the very essence of adolescence. Jason Tippet attended CalArts for his undergraduate degree where he directed Thompson, his first short documentary, which screened at Sundance 2010 and won the Jury Award at SXSW 2009. Elizabeth Mims grew up in Austin, Texas and graduated from CalArts in 2010. There, she produced Thompson. Not to brag, but she was also freshman homecoming princess at Austin High School.